CAPS United beat rivals Dynamos to free agent Hillary Bakacheza, who was with Triangle last season. Bakacheza was training with DeMbare last week but later chose to go green after being offered a better deal. The former champions have also secured the services of Carlos Rusere, who was with relegated Shabanie Mine last season. “Bakacheza is now a CAPS player. The deal was sealed. Carlos Rusere has also signed for CAPS United. 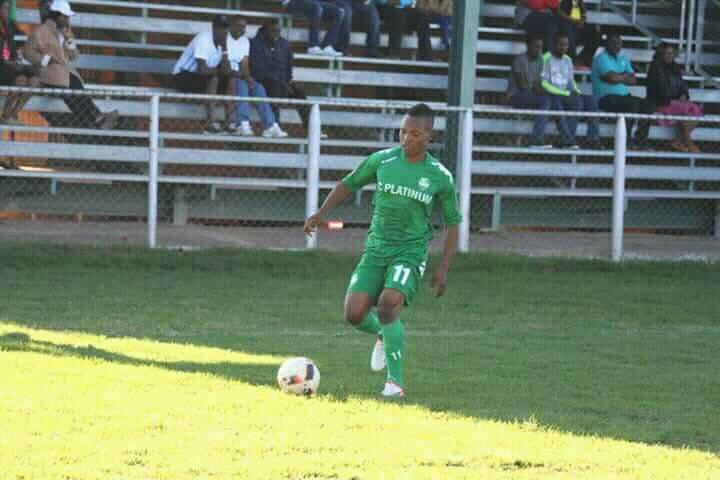 “Bakacheza is living his dream, what he always wanted was to play for one of the two giants,” a source told H-Metro. CAPS are on a mission to assemble a strong team that will challenge for the championship in the upcoming season. “He (Rusere) was offered this deal sometime last week. He only made up his mind last night. He is happy with his decision and I am also positive he will deliver as asked. “He has been training with the Green Machine for a while now,” added the source. The Lloyd Chitembwe-coached side will be hoping for better fortunes this season and have since signed Gabriel Nyoni, Newman Sianchali, Blessing Sarupinda, and returnee Phineas Bhamusi while Ronald Chitiyo extended his stay. However, Dennis Dauda, Mitchell Katsvairo, Stephen Makatuka, Cabby Kamhapa, Milton Ncube Wisdom Mutasa and Carlton Munzabwa have left the club. The future of Abasirim Chidiebere, Peter Moyo, Brian Muzondiwa and Tinotenda Chiunye remain uncertain as they are believed to be on their way out.